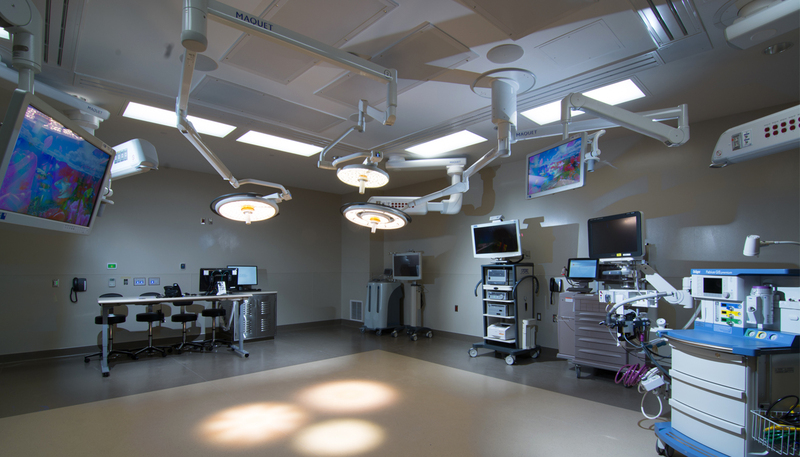 On two simultaneous large-scale hospital expansion projects in the hearts of Phoenix and Tucson communities, the teams at Banner—University Medical Center (UMC) Phoenix and Banner—UMC Tucson maintain an environment that encourages connection, empathy and an investment in the well-being of others. During a long project, it can be easy to lose sight of the importance of seemingly small tasks day-in and day-out. With shared team values of integrity, community and purpose, these two hospital expansions increase access to community-based, patient-centric healthcare within a culture of compassion. Every room, every wall, and every brush of paint could make the biggest difference on a patient’s day. Project teams at Banner—UMC Phoenix (pictured above) and Banner–UMC Tucson share core values of integrity, community and purpose, which results in a culture of compassion. Photo courtesy of Gregg Mastorakos. On healthcare projects, a compassionate environment inspires, motivates and connects the team to the spaces they are building. As discussed in "Manage Your Emotional Culture" in the Harvard Business Review, smaller acts of kindness and support create a caring culture, which improves teamwork and performance while decreasing burnout. How people feel about the project they are completing directly affects their performance. During a four-year hospital project, it’s important to keep the bigger picture in mind, and integrated teams at Banner—UMC Phoenix and Banner—UMC Tucson discovered unique opportunities to connect and empathize with patients in adjacent buildings. At Banner—UMC Tucson, children recovering at the adjacent Banner Children’s at Diamond Children’s Medical Center have a direct view of the jobsite under construction. The Sundt | DPR team moved cardboard cut-outs of Pokémon™ characters including Pikachu, Squirtle and Charmander to a new spot on the steel frame structure every day. 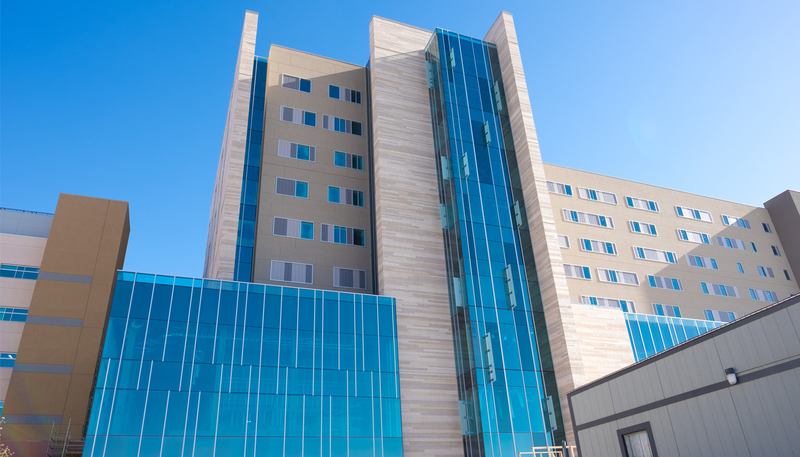 This energized and connected the team to the project, which includes the construction of a bridge to connect the new nine-story hospital through Banner Children’s at Diamond Children’s Medical Center. Floors five through nine will provide 204 in-patient private bed units, and floors one through four will include bridge connections to the existing hospital. Patients at the Phoenix project also had a unique view of progress of the new 13-story patient tower expansion, which will house 256 patient beds. The team noticed a sign from a patient window on the eighth floor of the existing patient tower, requesting the “YMCA” dance for her birthday. Working collaboratively on their moves, the team happily delivered the dance. “With our team’s culture, there was a real sense of duty. You could see it through the extra hours, the extra work, and the drive to live up to our commitments,” said Thomason. Normally, construction aims to stay out of sight, minimizing any disruption to the surrounding community. However, the community welcomed the positivity, investment and teaching opportunities provided by the teams. At Banner—UMC Phoenix, the team encouraged kids from nearby Emerson Elementary to paint the plywood safety wall surrounding the jobsite. 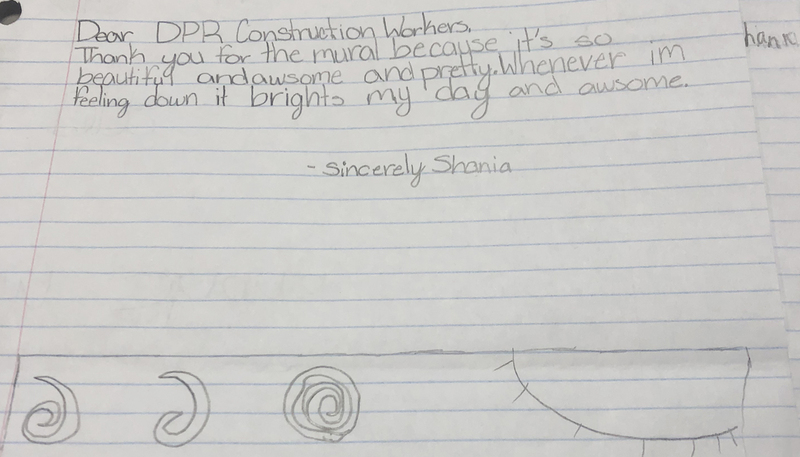 The resulting mural provided a colorful addition to the project, and it was also an opportunity to teach students about safety and construction. 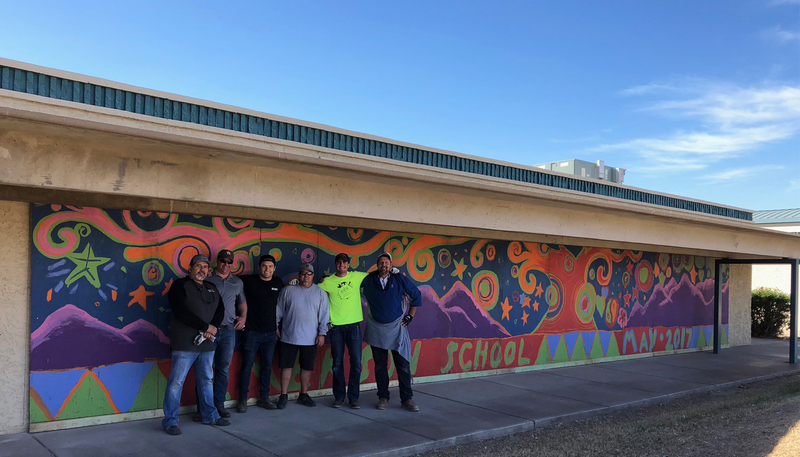 After the wall was no longer needed onsite, DPR delivered and installed the mural at Emerson Elementary for the students to remember their contribution to Banner—UMC Phoenix. “The team, both Banner employees and DPR, have all stated how they are so proud to be a part of such a caring group of people inside and outside of the office,” said Thomason. By engaging and educating the community, hospital end users feel like a part of the team and share that culture of compassion. When the team establishes a culture of compassion, the opportunities to engage and give back seem to be everywhere. The iron workers at Banner—UMC Phoenix spontaneously communicated their best wishes by painting “GET WELL FROM THE IRON WORKERS” in direct view of patient rooms in the current tower. “This was completely unscripted and was a huge hit. We received a bunch of phone calls from the hospital staff saying how awesome it was for the construction workers to take a moment and place this message to the patients,” said Thomason. The community, staff, patients and project teams may not remember every single day they spent building this project, but they will look back and remember how they felt.